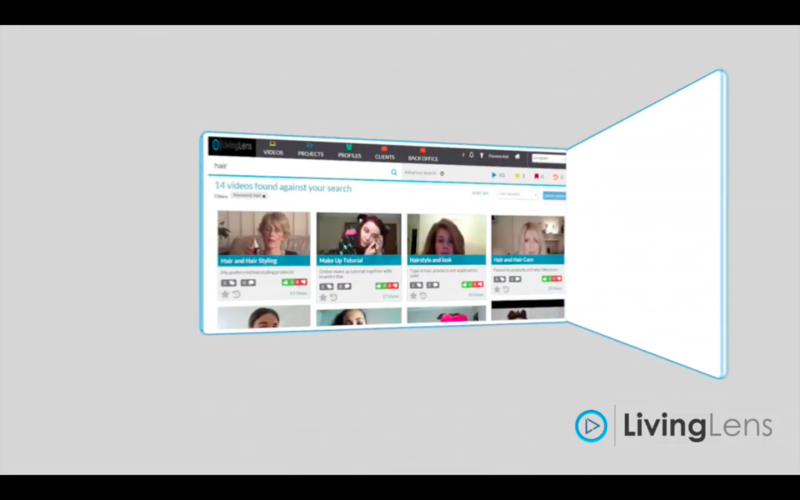 LivingLens allows users to search for specific expressions of emotions within video files. LivingLens offers an artificial intelligence-driven technology that can enable clients to search for specific emotions or sentiments within video files. Co-founder and Chief Executive Officer Carl Wong tells us how it works. Reporting by Sarah Sabatke, Rachel Wise and Jessica King. The Reynolds Journalism Institute’s Futures Lab video update features a roundup of fresh ideas, techniques and developments to help spark innovation and change in newsrooms across all media platforms. Visit the RJI website for the full archive of Futures Lab videos, or download the iPad app to watch the show wherever you go. You can also sign up to receive email notification of each new episode.